Better Health Advisors understands the healthcare system, and works with clients to help them navigate it with ease, so they can make informed decisions about their health and treatment. If you find yourself asking, “What now?,” we can help. How can Better Health Advisors help me?Better Health Advisors is a carefully-vetted team of medical professionals ready to put our knowledge and experience to work for you. Whether you want assistance on staying healthy, understanding a new diagnosis, getting a second opinion, or identifying the best ways to manage an existing condition, we work with you one-on-one to simplify the process. We make sure you receive the best quality care, and we are there every step of the way to explain things in plain English. Read more about our work. Who does Better Health Advisors work with? Better Health Advisors works with private clients and their families, as well as corporations seeking to keep their executives in optimum health. We become highly involved in our clients’ care, providing expert research and recommendations on everything from choosing a pediatrician to evaluating elder care options. See our areas of expertise. How do you determine which doctors I should see? Starting with our comprehensive intake discussion, we get to know who you are as a person. We assess your healthcare and lifestyle preferences, and recommend top providers and facilities that we know will give you the best possible care. If you have, or develop, a health condition that requires specialized treatment, we confer with our internal and external advisors to identify highly-skilled doctors with that expertise. How is Better Health Advisors different from having a concierge doctor? 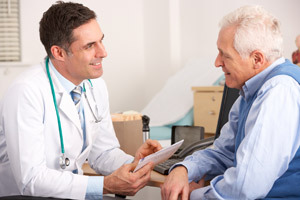 A concierge doctor typically provides patients with extra time and personalized care in their offices. 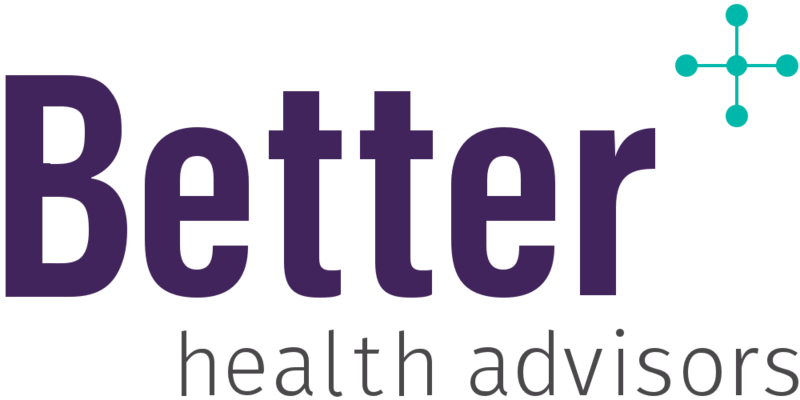 Better Health Advisors partners with concierge doctors, but extends beyond the office visit. We provide a range of ancillary services and a broad network of specialists. We are with our clients at every step of the health care process, helping to make healthcare decisions, and attending doctor appointments. We provide guidance on insurance, transitions from hospital to home, wellness and even in person ER and hospital support. How does Better Health Advisors’ pricing work? We offer a variety of pricing plans. Please contact us for details. Do you work with people outside of NYC? While our work is based in New York City and the northeastern United States, we have relationships all over the country. We also regularly support our clients when they travel. Does Better Health Advisors earn a commission or other financial benefit from the doctors and facilities it recommends? No. We are independent and unbiased. We work directly for our clients, and our only focus is making sure they receive the best care. How do I hire Better Health Advisors? To get started, we’ll have a conversation with you about your current health and medical needs and determine if Better Health Advisors is a good fit for you. We will suggest a membership plan based on your treatment needs, and how often you expect to seek our assistance. Ready to schedule a consultation? Contact us.